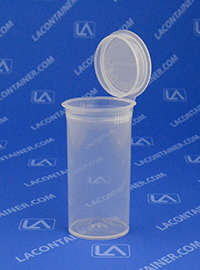 As the smallest of the Squeezetops® pharmacy vial series, the PST13 is designed for storing lower quantities of vitamins, pharmaceutical drugs, and natural supplements. 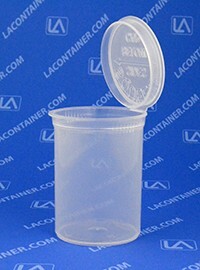 The squeeze-to-open lid provides a unique certified child resistant design compliant with many industrial and medical standards. Squeezetops® are made in the USA with medical grade materials.